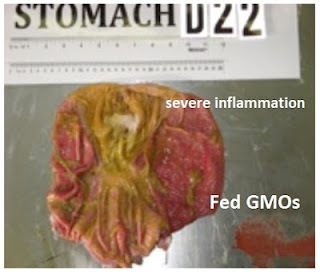 GMO feed turns pig stomachs to mush! Shocking photos reveal severe damage. Judy Wood: Where did the towers go? Wall Will Be in Attendance!